Get unstuck. Learn how to structure your life in 5 different areas in order to maximize your talent and purpose. During the journey of personal development and transformation, we all need a starting point. This course lays the foundation to move you from a state of being stuck to activating your talent and purpose and living a more fulfilled life. Jeremy Haselwood is a personal development enthusiast that has combined his years of research and life experience, creating a personal development program called "Living on the E.D.G.E." In his training, you will learn how to maximize your talent and purpose to achieve a more fulfilled life. 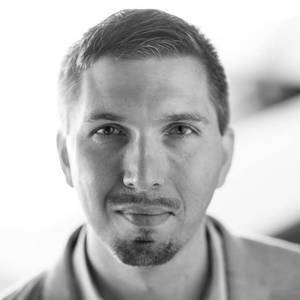 Jeremy also serves as an executive teaming coach, student mentor, and has 20 years of digital marketing experience working with commercial brands like Coca-Cola and nonprofits like The Salvation Army. He's based in Atlanta, Georgia, where he lives with his wonderful wife and three kids.